We harvest our delicious, heirloom blueberries from a 35-year-old stand of bushes at our sister farm in Walnut Cove. Volunteers will meet staff at our Walnut Cove location. 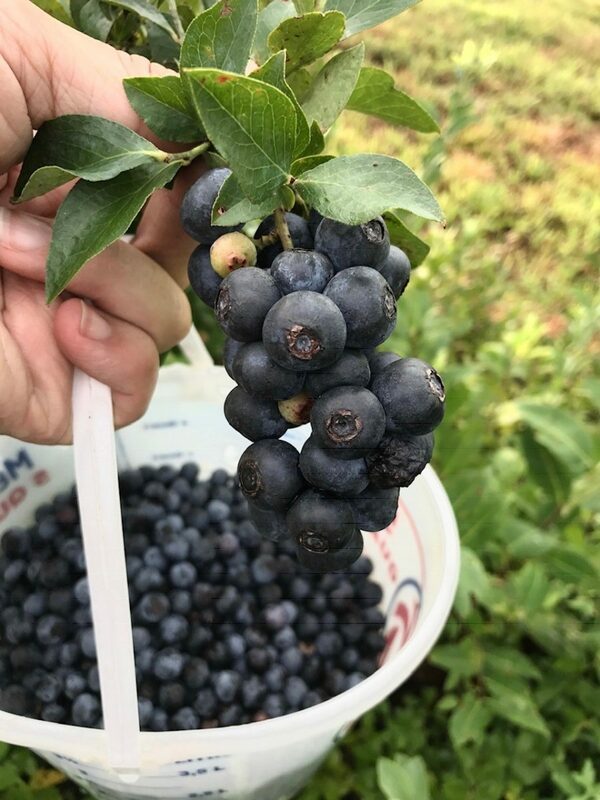 Volunteers will pick blueberries for the Garden team and leave with a quart to bring home. Directions to our Walnut Cove location will arrive via email the week before the volunteer sign-up date.